A translator will be provided. Priscilla will go through in detail the difference stages of students’ development and what exercises to introduce and accelerate as the student becomes stronger. 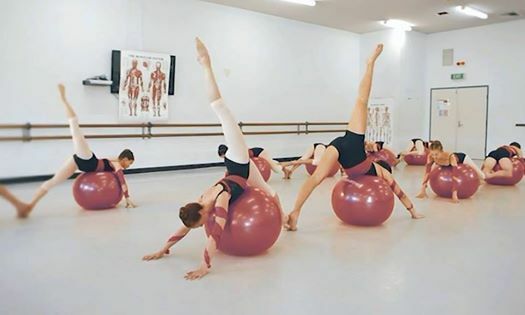 Development of a progression will be extended to the more Advanced levels of ballet training. Detailed will be given to you regarding the content of the combinations.